We love nightclubs and arenas as much as the next person. But when the temperatures climb and we can combine our love of music with our love of listening to it under the sun and stars, we are ready to spread our blanket and climb aboard. Here are some of the options, many of them free, for hearing music in the great outdoors in and around Boston this summer. 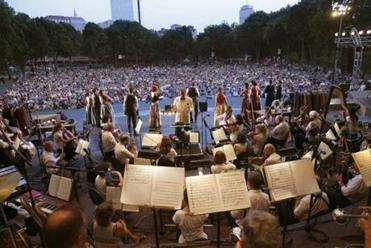 Boston Landmarks Orchestra performs a number of concerts at the DCR Hatch Shell on the Esplanade over July and August. Returning to its summer home, the Boston Landmarks Orchestra will take over the Esplanade with an eclectic season of programming including Debussy and Mendelssohn (July 15); a “salsa meets symphony” night of Copland and Grau (July 22); and a night celebrating the golden age of Italian opera, including Puccini and Verdi (Aug. 5). The orchestra and director Christopher Wilkins welcome special guests throughout the season, including vocalists, instrumentalists, dancers, and even actors featured in a production of “A Midsummer Night’s Dream” (Aug. 26). Just like on the library’s bookshelves, there is something in this series for every taste, from classical and jazz to folk and rock. Friday shows make a good lunch destination; Wednesday events offer some midweek respite. Among the highlights: the psychedelic folk of Honeysuckle (July 8), classical and jazz harpist Charles Overton (July 15), Americana and roots collective the Wiles (Aug. 5), and the esteemed Handel and Haydn Society (Aug. 28). Unlike rain-or-shine events, if it’s dreary out, these shows move indoors to the Commonwealth Salon. In the summer months, Club Passim takes its programming beyond the venue’s hallowed Harvard Square walls and into the fresh air. 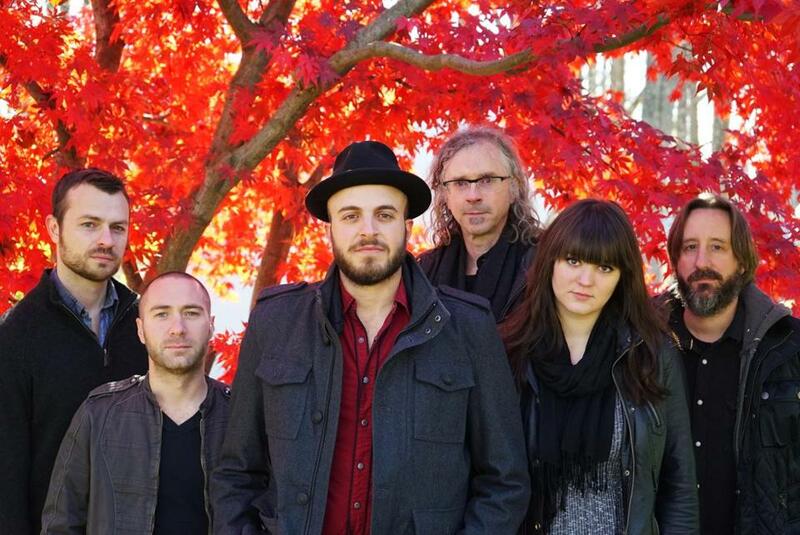 It oversees three concert series, all of them free, with equal emphasis on established artists (singer-songwriter Antje Duvekot, Aug. 11, at Kendall Square) and rising stars (the rootsy trio the Wiles, who will perform at all three series). Berklee College of Music, which provides the majority of summertime music offerings around town, is also in the mix, ensuring you’ll have plenty of chances to discover local artists. Not unlike the trove of treasures within the MFA’s walls, its annual Concerts in the Courtyard series brings a vast array of sounds from various corners of the world. The programming is especially strong on global music, from Garifuna musician Aurelio (Aug. 19) to American folk revivalist Dom Flemons of Carolina Chocolate Drops fame (Aug. 12). There’s even homegrown talent with Cape-based singer-songwriter Patty Larkin (Aug. 5) and street-band raconteurs Revolutionary Snake Ensemble with special guest Jason Palmer (July 22). Factor in light fare from the Courtyard menu and the breezy, leafy loveliness of the surroundings, and you’ve got a near-perfect summer night. 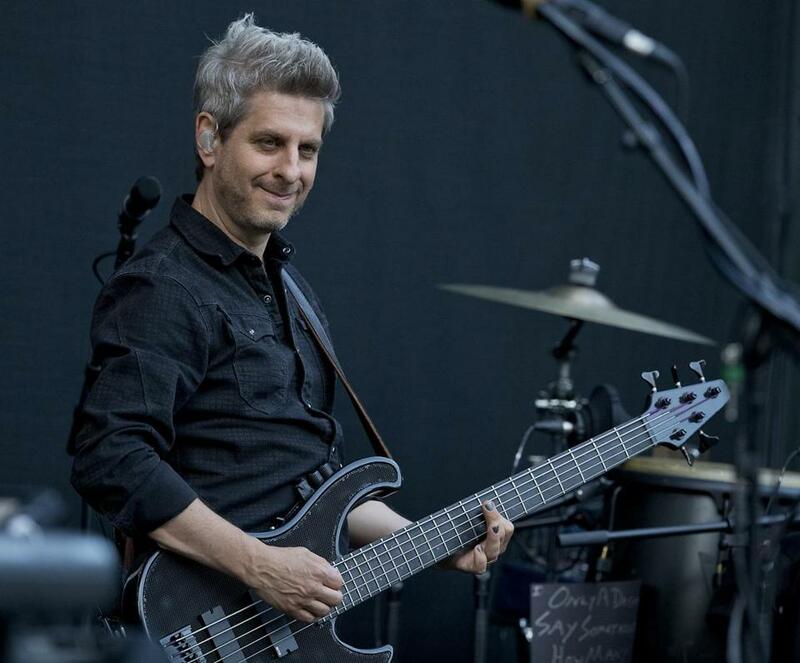 The Lowell Summer Music Series has already featured Phish bassist Mike Gordon (above left) and his band and allows plenty of space for dancing. Lowell continues to give Bostonians a good reason to take a road trip this summer with its weekly concert offerings. The series attracts big crowds who spread out on blankets and lawn chairs to stake out a view of the tree-lined stage. It’s a charming and even cozy spot to see major artists, from Pat Benatar and Neil Giraldo (July 10) to Gordon Lightfoot (Aug. 1) to Melissa Etheridge (Aug. 29). New Orleans star Trombone Shorty will turn the place into a party on Aug. 13, and Lake Street Dive will keep it going on Aug. 28. For its second installment, Ted Cutler’s Outside the Box aims to offer the perennial “something for everyone,” from dance and theater to multiple genres of music and family-friendly activities. 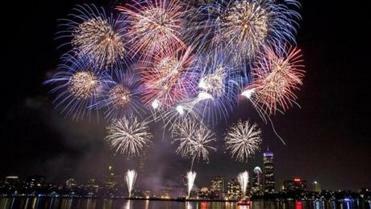 The free, six-day performing arts event will feature close to 100 acts on Boston Common, most of them with local roots. On July 17, Kacey Musgraves, whose new “Pageant Material” is earning raves, will headline an evening of country music presented by local station Country 102.5. The festival will also incorporate the long-running EarthFest, presented by Radio 92.9, with performances on July 18 by rock bands Guster, Atlas Genius, New Politics, and Alex Preston. Gin Blossoms do the honors on July 16. In the heart of Harvard Square you’ll be able to enjoy many strands of jazz — fusion, Latin, pop-vocal — along with some sangria and beer in the upper courtyard area of the Charles Hotel. Among the many offerings this season are the Brazilian choro of ChoroBop (July 20), former Latin “American Idol” contestant and current Berklee student Nella (July 27), the funky sounds of Unidentified Fusion Orangement (Aug. 10), and the vibraphone stylings of SM Duo (Aug. 24). 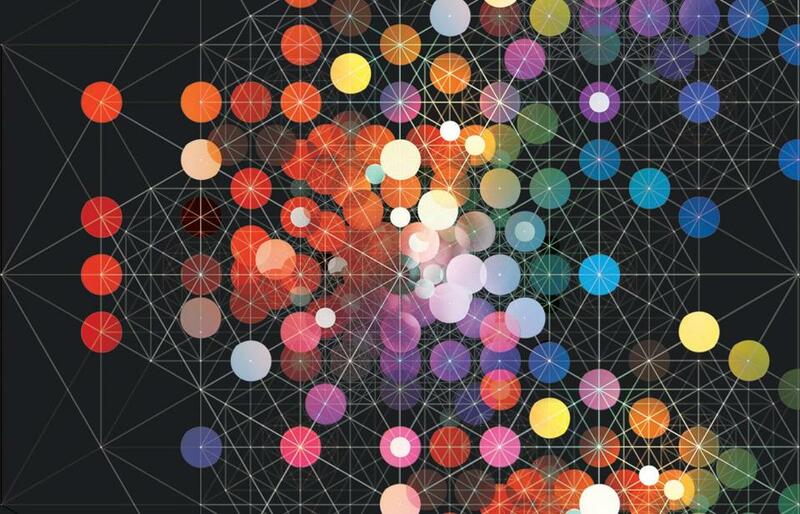 July 10-Aug. 28, Fridays, 6:30 p.m. Institute of Contemporary Art. Tickets: $15-$25. 617-478-3103, www.icaboston.org. From July 9 to Aug. 27, the free HarborWalk Sounds series will take place on Thursday evenings at 6 p.m.
Not that we’re awarding prizes, but the Institute of Contemporary Art really does offer one of the prime summertime views with its al fresco programming. As part of its Wavelength series, co-presented this year by Boston Calling, bands and DJs set up with the Boston Harbor as the backdrop for truly memorable evenings of sounds under the stars. Singer-songwriter dynamo Martha Wainwright will kick off the series on July 10, followed by alt-R&B band How to Dress Well (July 17), and indie-pop darlings Lucius and Lisa Hannigan with Aaron Dessner (Aug. 14). Other highlights include a DJ set from the band !!! (July 24) and genre- and gender-bending rapper Mykki Blanco (Aug. 21). Starting July 9, the ICA also hosts the free HarborWalk Sounds, spotlighting an eclectic range of talent from Berklee. 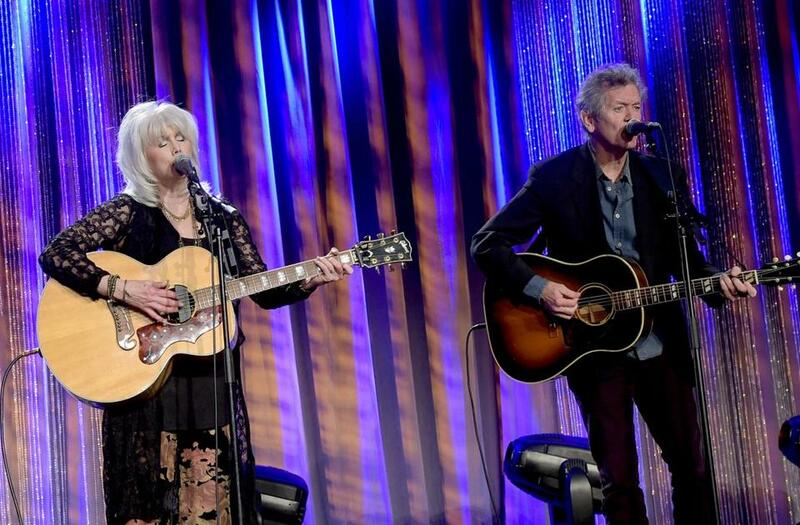 Emmylou Harris and Rodney Crowell headline the July 25 lineup of the WGBH-Boston Globe Summer Arts Weekend. This year’s event features a truly eclectic lineup of a dozen artists, including Cape Breton fiddler Natalie McMaster, the wacky antics of the Blue Man Group, the classic sounds of the Handel and Haydn Society, and fiery soul singer Bettye LaVette. Emmylou Harris and Rodney Crowell — no doubt performing tunes from their superb recent album — top the bill on Saturday, while the sweet sounds of Aaron Neville close out Sunday. Sometimes hitting the open water is the best way to enjoy some summer music. These two options both offer high-quality tunes and great city views from Boston Harbor. This series offers cover bands, original acts, locals, and nationals throughout the summer. Sprinkled among the lineups are the rock-reggae-funk mash-up Strange Machines (July 24); beloved ’90s rockers still going strong Cracker (Aug. 13); and — for those who didn’t get enough from the Grateful Dead’s Fare Thee Well shows — tribute band Playin’ Dead (Aug. 14). Kingsley Flood hits the high seas in July for a Rock and Blues Cruise. Among those setting sail from the World Trade Center on the Bay State Cruise Company’s Provincetown II this summer will be acclaimed local roots-rock kings Kingsley Flood — with the simpatico Parsonsfield aboard to warm things up — on July 15, and a double shot of ’80s rock from Huey Lewis and the News cover band the Power of Love alongside Police tribute New York’s Finest on July 26. Critically acclaimed indie-rocker quartet Speedy Ortiz hoists the sails Aug. 30. James Reed can be reached at james.reed@globe.com. Follow himon Twitter @GlobeJamesReed. Sarah Rodman can be reached at srodman@globe.com. Follow heron Twitter @GlobeRodman.